In September 2017, YouTube released a special edition leaderboard showcasing 20 of the top bumper ads from around the globe for the first time ever. As per the Google blog, a bumper ad is a six-second video format ideal for driving brand reach and frequency by using a short, memorable message. They are available through AdWords as an add-on to traditional campaigns and sold on a CPM basis. Bumper ads can both extend the reach of an existing campaign and complement broader messaging. Brands like Samsung Galaxy8 Plus, Good Knight Active Plus, Gionee, Duracell and many more made it to the list. While long-format ads have been backed by marketers across the globe for their excellence in storytelling, the trend of 6-second ads or bumper ads is being mostly observed in the Asia-Pacific region, with most of the brands from India, Japan and Korea trying their hand in it. It all started when in January 2017 YouTube held a programme to showcase its 6-second ads at the Sundance Film Festival in Park City, Utah in the US. The objective was to make brands understand the value of short-form storytelling in a mobile-first world. It was slowly but steadily picked up by brands to make videos which are not skippable on YouTube and thereby generate brand recall. However, ad-guru Piyush Pandey, Executive Chairman and Creative Director, O&M South Asia, is not much in favour of brands using bumper ads. 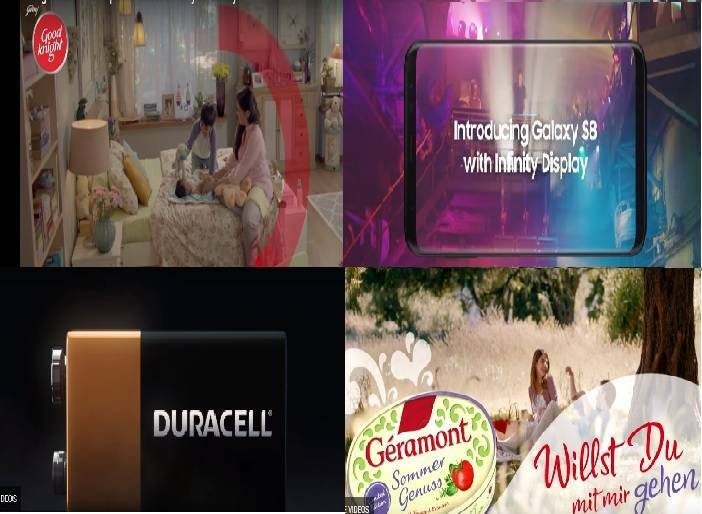 According to Pandey, 6-second advertisements don’t convey the message. While doing such ads is very easy and just display one’s product, but then why would anyone remember it, he asked. Hakuhodo Percept conceptualised a 6-second ad campaign – ‘Technology that re-energizes’ – for Maruti Suzuki Ertiga. For Sabuj Sengupta, National Creative Director, Hakuhodo Percept and his team, the obvious challenge while creating the bumper ad was time limitation. The initial sound of it was that time constraint could be a hindrance in communication. However, the trick of the trade is to quickly take to the need of the hour, adapt and create. The key learning has been to keep it simple – from the idea, to the narrative and the visual. On the other hand, Pandey thinks that there needs to be a factor catching one’s attention, and if it’s not there, it does not matter if it’s a 6-second or a 100-second ad. “Such ads play the role of a reminder and they do not convey any message. Brands are not made on reminders, it just supports message,” he maintained. According to Sengupta, the trick here is to maximise the 6 seconds and keep it simple. That being said, one must have absolute clarity of thought, a clear message, strong visuals, and purpose, that is, increase in reach and awareness, or engagement, and so on. “One should keep in mind that bumpers are powerful in terms of recall value, and help build campaigns where multiple bumpers can be stitched into a series of six-second videos,” he added. Pandey opined that advertising has realised that it has to delight people and not just feed information. “It has opened up a lot. The challenge here is that everyone is trying to save money. When you do stories that people don’t remember and make the ads shorter and shorter, it simply does not work,” he concluded.